Did you know that patent matters in South Africa are adjudicated in a specialised court: the Court of the Commissioner of Patents? The Commissioner effectively has the powers of a High Court judge and the specialised court functions in a very similar way to a division of the South African High Court. The Commissioner has the power to grant injunctions against infringers as well as to order delivery-up, the payment of damages or the payment of a reasonable royalty. This, and other essential information relating to patent litigation and patent office procedures in South Africa, is provided in the latest edition of Patents 2018 – a Getting The Deal Through publication. 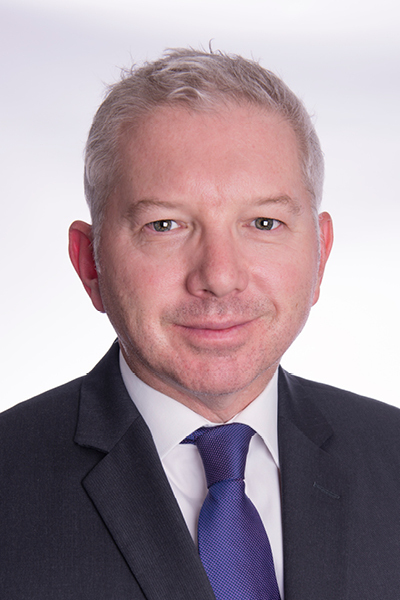 The South Africa chapter is authored by Adams & Adams Partner, Russell Bagnall, who provides answers to questions regarding: types of enforcement proceedings, trial format and timing, standing to sue, standards of proof, inducement/contributory infringement, infringement by foreign activities and by equivalents, discovery, litigation timetable and costs, appeals, alternative dispute resolution, absolute novelty, obviousness or inventiveness, patent unenforceability, voluntary and compulsory licensing, patenting timetable and costs and patent office appeals and opposition and patent duration and modification. Download a pdf version of the South African section here, or download the Global Guide here. Reproduced with permission from Law Business Research Ltd. This article was first published in Getting the Deal Through – Patents 2018 (Published: April 2018). For further information please visit www.gettingthedealthrough.com. This entry was posted in A&A Publications, Insights, Intellectual Property, Jurisdiction Reports, Legal News, News & Insights, Patent Articles by Mark Beckman. Bookmark the permalink.